please browse our site to discover what we’re all about. 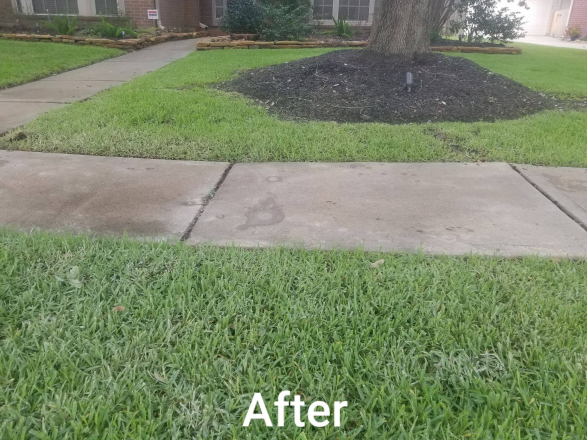 "Repair It, Don't Replace It"
As one of the leading local businesses in the Houston area, we attribute our reputation to the lasting customer relationships we’ve developed throughout the years. We believe that all of our customers deserve the highest level of service, and we are committed to providing just that. 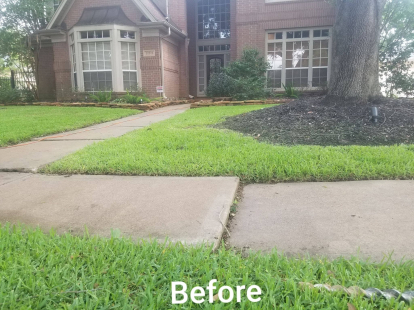 Houston Concrete Leveling was started after visualizing the new method using Polyurethane. It was too expensive and only worked for a short period of time. We did the Polyurethane foam for a little over two years. We where not satisfied with customers paying very high prices for raising their concrete using the foam. 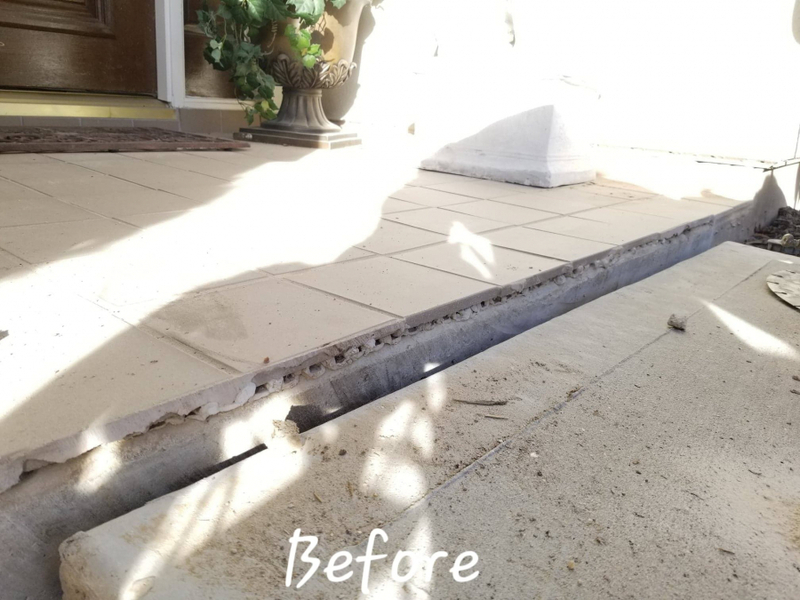 Our company is base on concrete repairs and leveling concrete pavement such as Entryways, Sidewalks, Driveways, Parking lots, Patios, Porches, Pool decks, Void fill and much more using the Mud-jacking method. Mud-jacking is a mixture of topsoil and concrete, which we use to fill voids and level concrete. We are highly experience with over 10 years in Mud-jacking business. 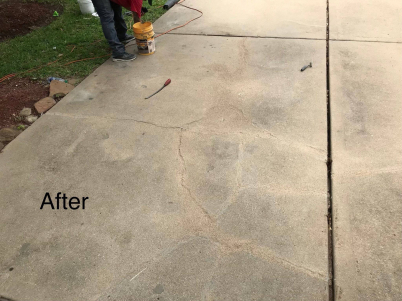 We offer customers the most affordable solution, experience, and quality work Houston Concrete Leveling can offer. We're a family owned local Houston business, we understand the necessity and value of treating our customers like family. When you call us for an estimate you don't get a salesman trying to offer you services you don't need. You will get the actual experience person that performs the work. We'll tell you before hand if our services are right for you. Don't let other companies lie to you and tell you things you really don't need. 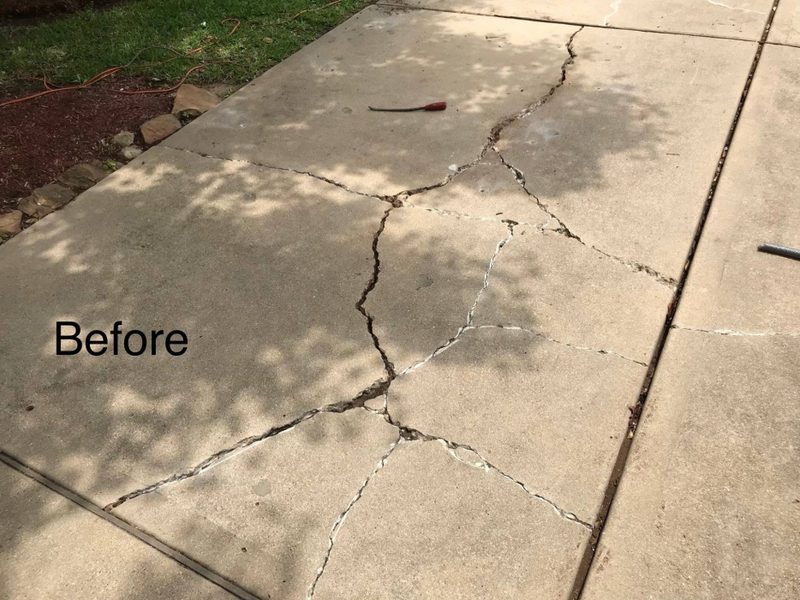 Houston Concrete Leveling offers a two-year warranty on all our work. 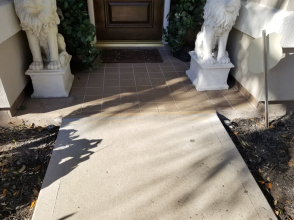 Houston Concrete Leveling is committed to exceeding your needs.